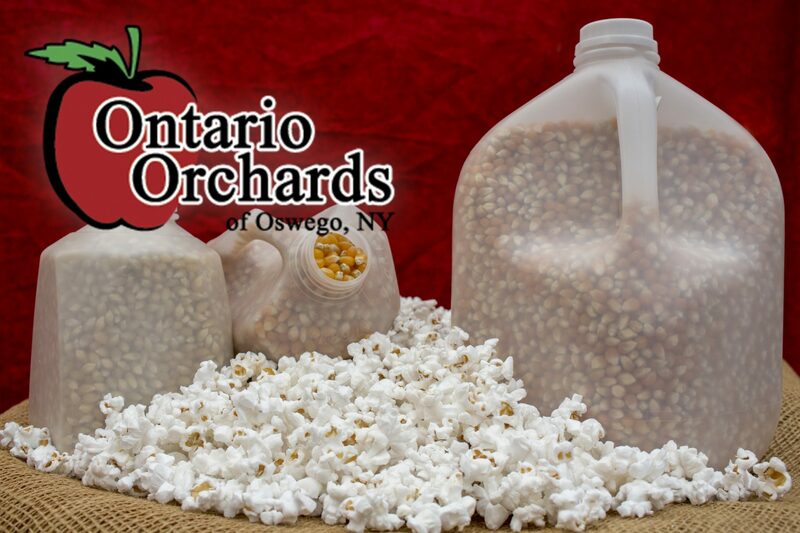 Whole Kernel Popcorn – White or Yellow and available in gallons, half gallons, and quarts. Why settle for microwaved popcorn packs when you could have the fresh, fluffy kernels of homemade popcorn? Pop some whole kernel popcorn, and your own butter, salts, or seasonings, and dress it up to your delight. No movie night, slumber party, or healthy snack is complete without fresh popcorn! Available in White or Yellow and multiple sizes!